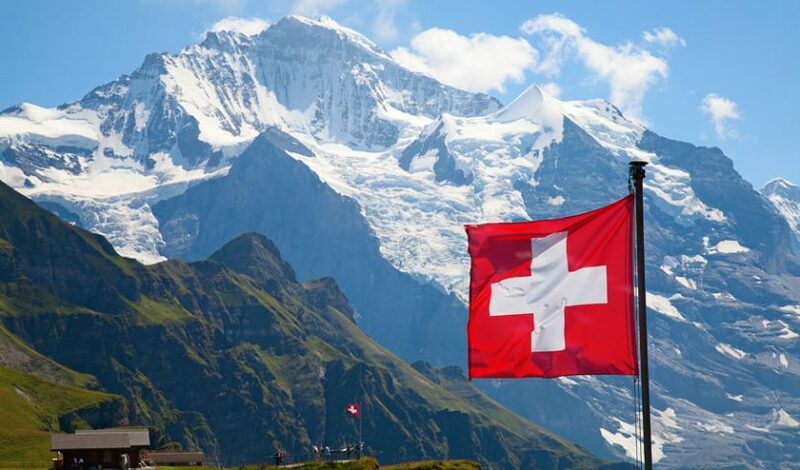 Today Swiss Post and leading phone and internet company Swisscom announced they’re working together to build a 100% Swiss private blockchain infrastructure. They aim to enable Switzerland to attain a leading position in distributed ledger technology (DLT). Both companies have some track record in blockchain. Swisscom is a “steward” and hence hosting partner for the Sovrin Network, the self-sovereign identities platform. Sovrin’s underlying code is Hyperledger Indy. The company also recently participated in a pilot to speed up Swiss company formation. Swiss Post stores temperature data on a blockchain when it carries pharmaceutical products. Additionally, PostFinance is involved in a pilot project with Energie Wasser Bern (ewb) to enable solar-powered houses to automatically bill tenants for electricity. Switzerland is already pretty advanced in the blockchain sector. Zug, known as “Crypto Valley” is one of the blockchain “capitals” of the world, certainly for startups. Perhaps because of Zug’s prominence, the regulator FINMA has given more explicit ICO guidelines compared to most jurisdictions. The city is also piloting a digital ID for use in voting. SIX the owner of the Swiss Stock Exchange is planning a digital stock exchange using DLT. The aim is to tokenize existing stocks as well as non-bankable assets. Swiss bank UBS is a major player in blockchain and one of the instigators of the Utility Settlement Coin, an institutional stable coin intended for use by major financial institutions. Swiss Re was one of the primary drivers behind the formation of insurance consortium B3i and the CEO moved over from Swiss Re. Outside of finance, Swissport the aviation services company is experimenting with blockchain in supply chain and travel. Swiss food company Gustav Gerig is testing blockchain for tuna traceability. And the Swiss Railways is trialing digital identity using the same technology as the Zug identity test.